24305 78th Ave. Ct. E.
THIS IS IT! 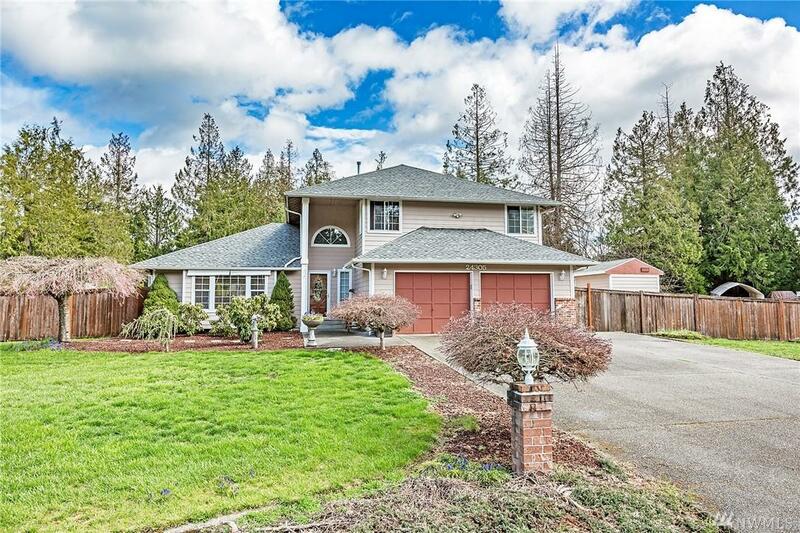 Beautiful, well kept tri-level on a flat acre at the end of a quiet cul-de-sac. Great floor plan, bright and open, vaulted ceilings and skylites. 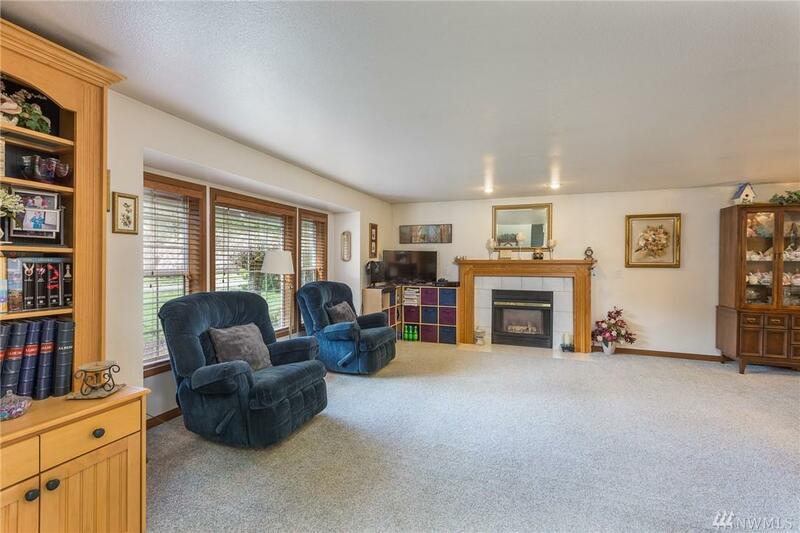 Kitchen open to big family room. New SS appliances, newer roof, glowing hardwood floors with Cherry inlay, all rooms are good sized, huge closet in mstr. Big 5 pc master bath. Tons of storage space! 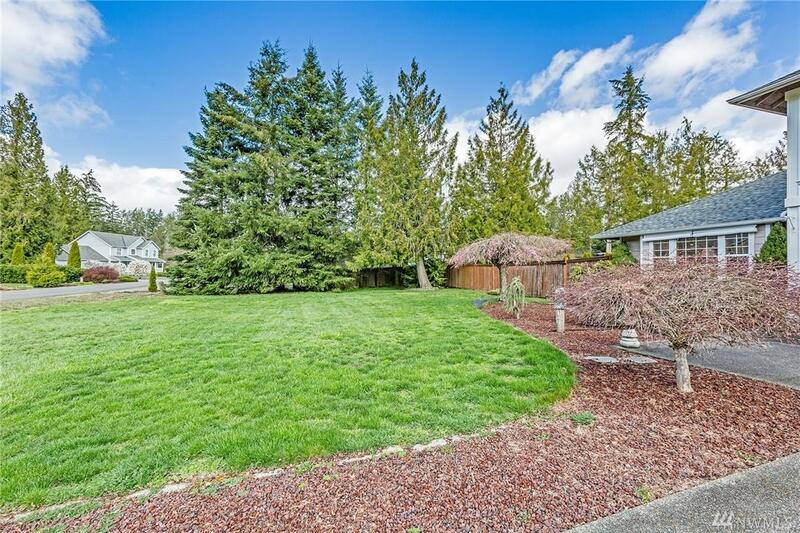 Back yard is your serene oasis. 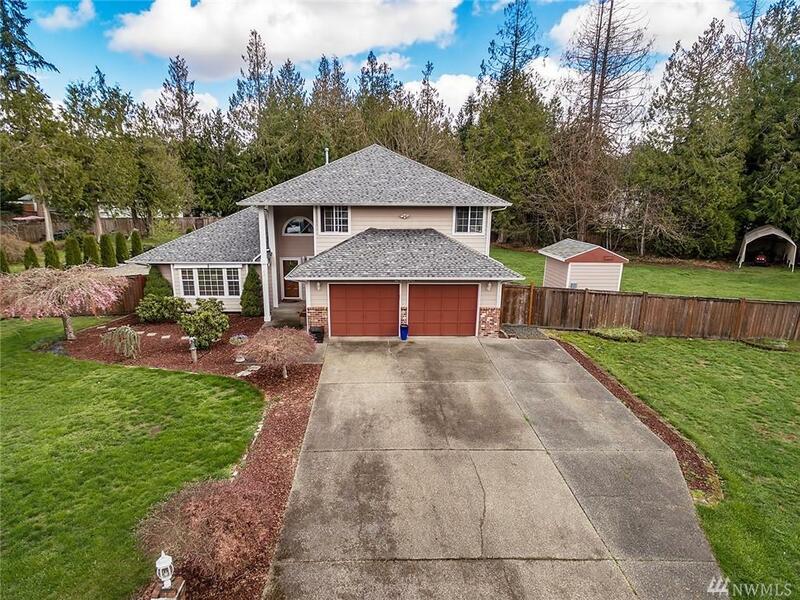 Fully fenced, private & quiet w/a big deck. Lots of space for your shop. MUST SEE THIS TODAY!